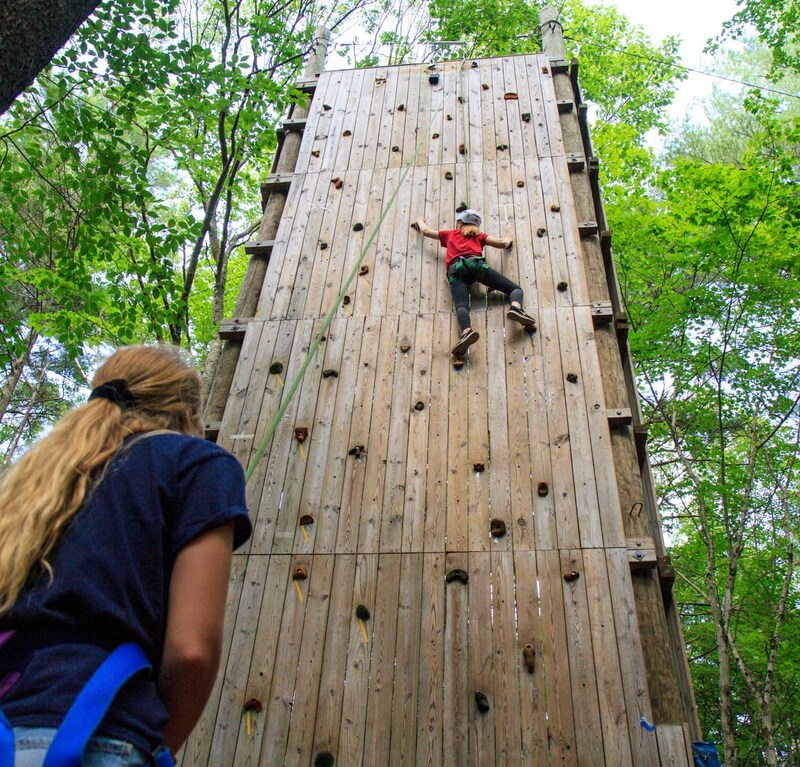 Students will learn how to work together through a progression of well-sequenced activities, including group initiatives, trust activities, and low and high ropes course challenges. Developing good habits in group cooperation, effective communication, self-confidence, and problem solving leads to a happier and more productive classroom. 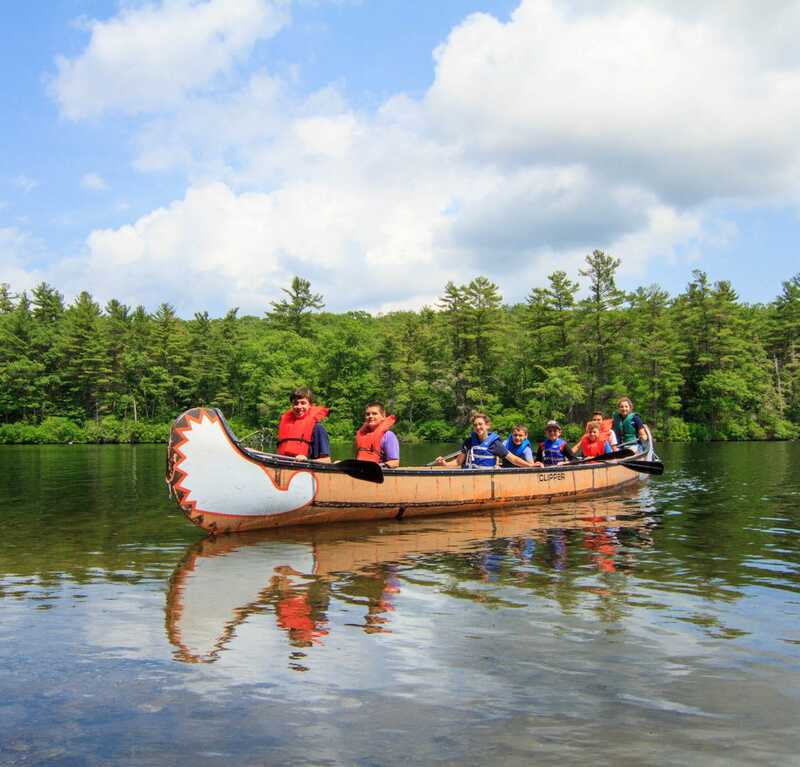 Our most popular offering is a 3-day, 2-night all inclusive program, which is tailored and focused on your schools specific goals and objectives. It is where we see our greatest impact with the kids we serve. With an emphasis on creating community we provide consultations with schools for multi-day programs to consider the values, language and philosophies that you share and foster among your students every day. Here is an example 3-day program and a list some of the other programs we run for shorter or longer trips. The best reason why any school should send us to camp is when the shy kids explode with leadership. I learned teamwork as well, which has made me a better person in countless ways at school and at home.